Time to finally tick Cuba off my travel bucket list! BAM!!! let’s make it official! 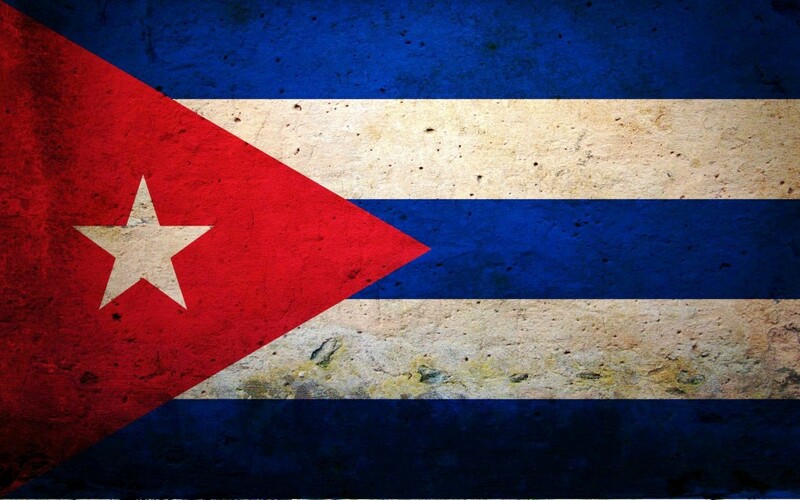 In two days I am going to …Cuba!!! I have millions of reasons to go there, and not for what you hear since last year about the fact that if you don’t go now it will be changed forever in a couple of years. You don’t change a world that has been static for 50 years in a couple of days. The wind of change is blowing on Cuba too, it was time and it is normal. It will bring a bit more richness to the place and make the life of its people probably easier, but said that I don’t think in 2 years you will find hotels, resorts and McDonalds everywhere…and this is not the reason why I wanna go there, anyway. – My relation with Cuba an its people is very old. When I was a teenager, and I didn’t know anything about the world, the only way to communicate with far away people was by having penfriends. 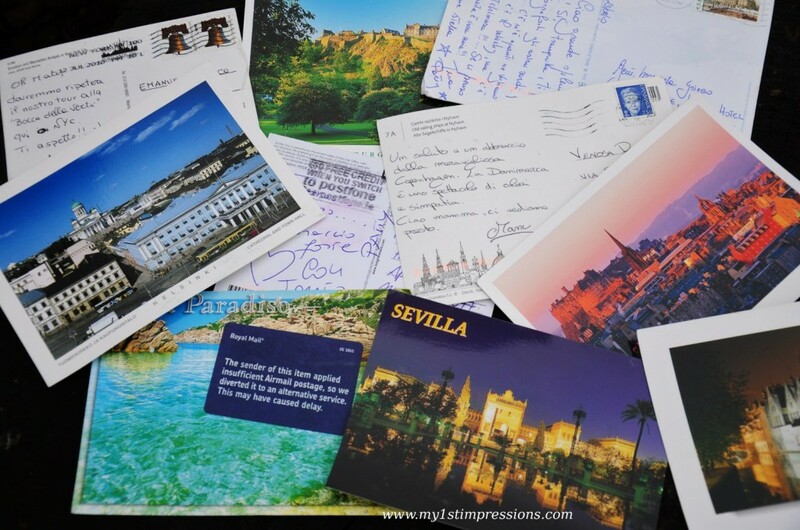 Do you remember that old fashion use to write letters to people from all over the world and exchange thoughts, life and cultures stories, anecdotes and knowledge without having even met them once? Well, I had a lot of penfriends when I was a teenager. I used to write to more than 40 people from all over the world. I always considered it my introduction to my travel bug personal story. These people and their stories opened up my mind and made me dream of seeing the world one day. One of these penpal was Rogelio, from Holguin in Cuba. We wrote each other for 10 years. Sometimes more often that others. 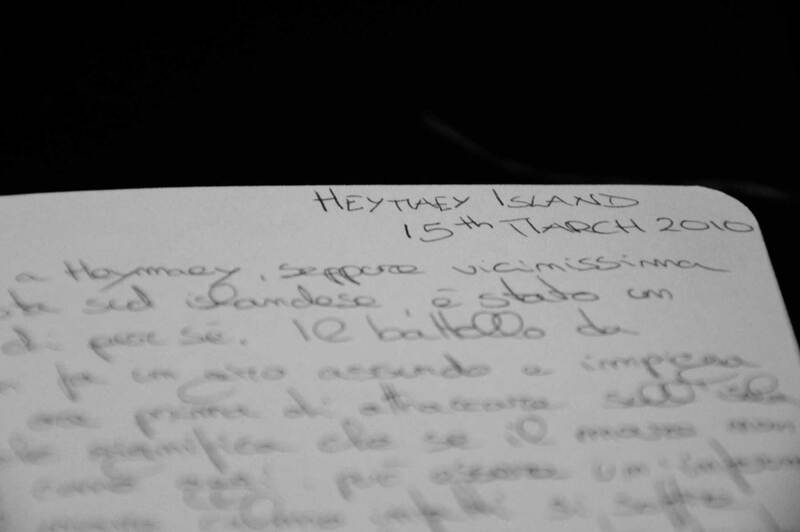 Sometimes I didn’t receive a letter from him for months, due to Cuban and Italian bad postal service, but we managed to stay in touch for many years. He used to send me newspaper prints of Che Guevara and tapes of Cuban music, he described me the food he used to eat and showed me pictures of the Cuba beaches. I always promised myself one day I had to go to visit his country, it was my promise to him…and even if now we lost contact with each other I can finally realize this old dream. – Seen from Playa del Carmen, Cuba is just the nearest country you can go to. It would have been ashamed not to go. It is out there, around the corner, 1 hour flight away from here. In a normal free world there would be boats bringing you there in probably 3 or 4 hours. It would be stupid to stay here and not consider the most amazing place of the Caribbean’s. – From what I heard and seen, Cuba is literally a photographer’s paradise. Its kind of beauty is different from anything you have seen before, Cuba looks beautiful in its decadence and I can’t wait to capture it on my camera and most of all in my eyes. – It must be the most superficial reason of the world, but I will get a photo on a Cuba car smoking a Montecristo cigar one day. Just stay tuned and follow this new adventure. Wanna receive a postcard from Cuba?? Click HERE or on the photo to book yours!! !